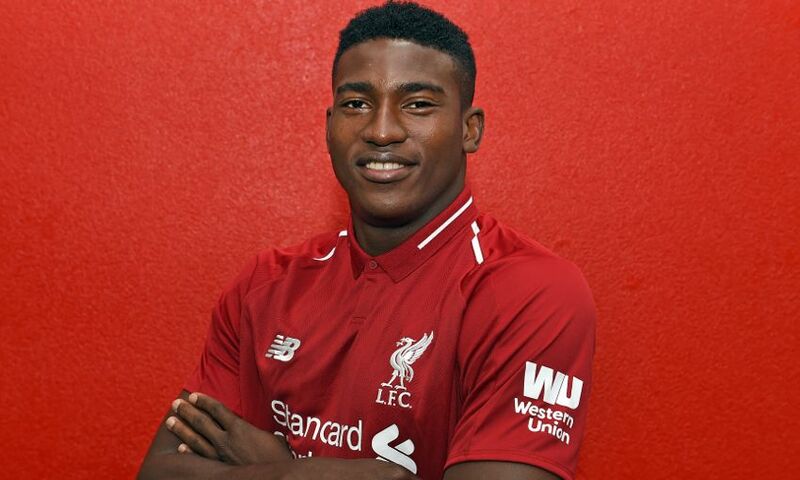 Taiwo Awoniyi and Ovie Ejaria were on the scoresheet during a weekend of mixed fortunes for Liverpool's on-loan players. In-form Awoniyi notched a 52nd-minute winner for Royal Excel Mouscron in their tie with Lokeren, his fifth goal in six appearances since returning to the Belgian club. Ejaria, meanwhile, broke the deadlock for Reading in their Championship meeting with Rotherham United – though they had to settle for a point after a second-half equaliser. Elsewhere, Nathaniel Clyne played the whole game as Bournemouth drew 1-1 at home to Wolverhampton Wanderers in the Premier League. Herbie Kane was in League 1 action for Doncaster Rovers, who played out a 1-1 draw with Scunthorpe United on the road. Midfielder Marko Grujic was involved throughout a narrow defeat for Hertha BSC at the Allianz Arena, where Liverpool’s Champions League opponents Bayern Munich triumphed courtesy of a single Javi Martinez strike. Academy forward Liam Millar came on for the final eight minutes of Kilmarnock’s 1-0 defeat at Livingston in the Scottish Premiership. In the same division on Sunday, Ryan Kent provided an assist for the opening goal and played an hour as Glasgow Rangers surged to a 5-0 victory at Hamilton Academical. Goalkeeper Kamil Grabara started for AGF Aarhus in a 2-1 home defeat by FC Midtjylland in Denmark’s top flight, while Allan Rodrigues de Souza was a 77th-minute substitute for Fluminense in their 2-0 win over Bangu. Loris Karius and Harry Wilson are scheduled to be in action for Besiktas and Derby County respectively on Monday evening.